It’s a new moon tonight, the last of the year before the full moon on Christmas. Somehow this feels important, especially when you consider this is the last page in this journal, and also the day of my last wedding this year. I’m nursing a hangover from the holiday party and picking the car up at LaGuardia in an hour, but I still feel like relaxing at home for a bit in my chair before I get ready. It’s so nice to do nothing. So these are my final intentions in a lot of ways: final for 2015, final for this amazing journal, final when you consider where I want to be this time in 6 months, next year. 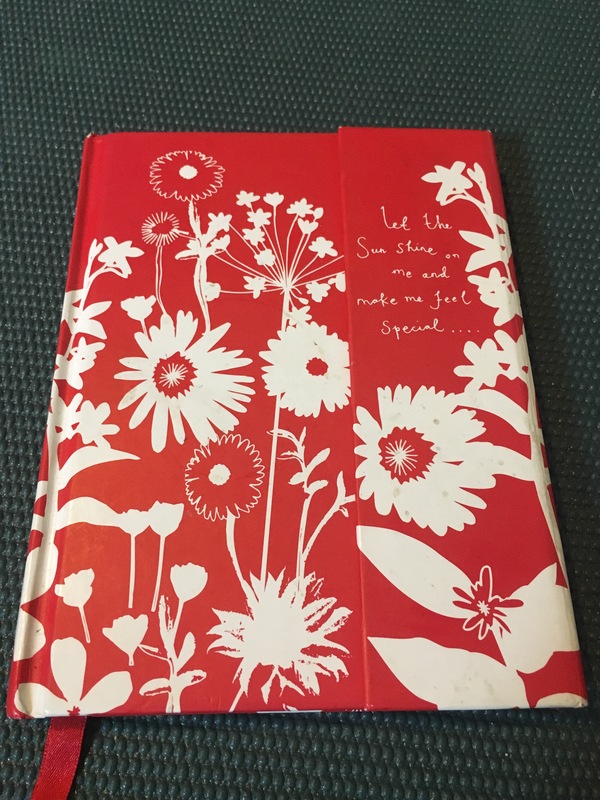 I have loved this journal, and it holds all my secrets from this part of my life – the parties, the men, growing up. I will love this notebook forever but I’m ready to let this entire part of me go, forever. I’m ready to move on. (are safely locked in here).